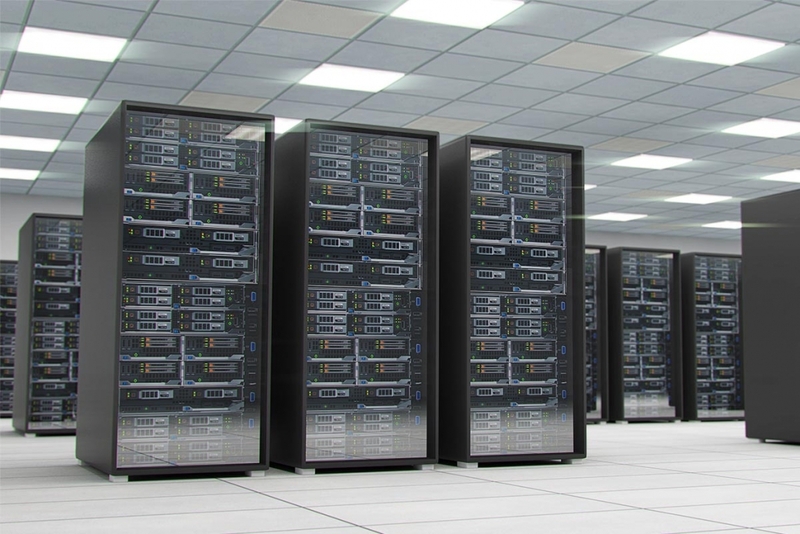 The data centre is at the heart of an organisation’s operation, storing and managing data. The rise in data centres runs parallel with the constant need to protect our IT security systems. Fluorescent lighting is unreliable; prone to flickering, buzzing and failure. Due to the constant running of servers, data centres can be warm, especially with fluorescent lighting running 24 hours a day. 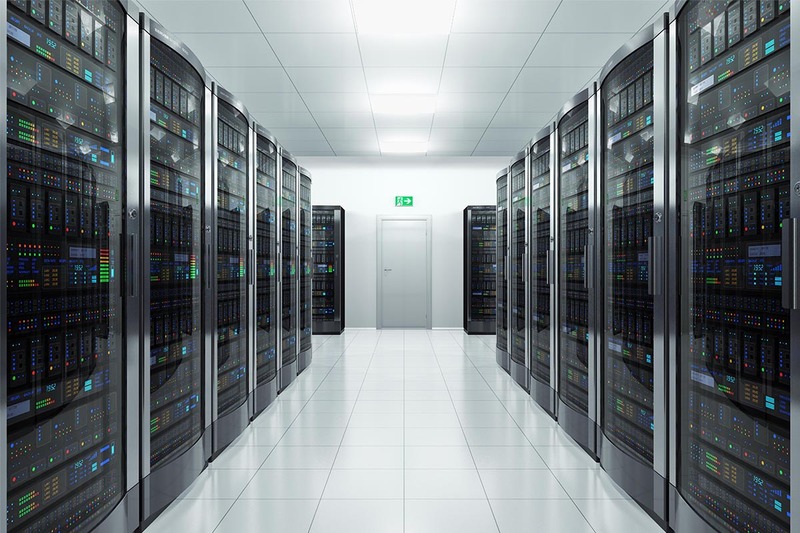 There are many advantages of LED lighting for data centres including immediate energy savings of up to 85%, instant illumination with no warm-up, flicker-free light performance, choice of colour temperatures (daylight, natural or warm), plus LED lighting is cooler to run, making them ideal for these humid, data-critical environments. Recommended LED Lighting for data centres include LED Panels (replacing fluorescent ceiling panels), LED Tubes (replacing fluorescent T8, T5, T10 and T12 tube lights), LED Battens (replacing fluorescent tubes and anti-corrosive battens) or LED High Bays (replacing sodium and metal halide high bay lighting). Light Boss™, our latest wireless lighting control technology, offers the ultimate solution for Facility and Energy Managers, allowing them to monitor, automate and control the lighting within a data centre (or multiple sites) wirelessly from a single interface (web or tablet app). Pre-set your lighting to low to use less energy and automate it to turn up when presence is detected, for the ultimate energy efficiency. Light Boss™ is suitable for data critical environments – for example, if a fault is identified on a server, the lighting can be selected to light the way to the server, speeding up the response time, whilst saving energy. Find out how you can make substantial energy savings of up to 95% with Light Boss™ here. 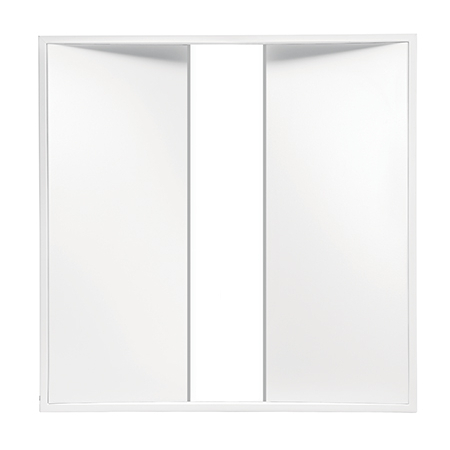 Fluorescent 600 x 600mm ceiling panels can be easily upgraded to LED (see our Eco LED Panel here), with various modern options including Luxe II or Vertex LED Ceiling Panels. 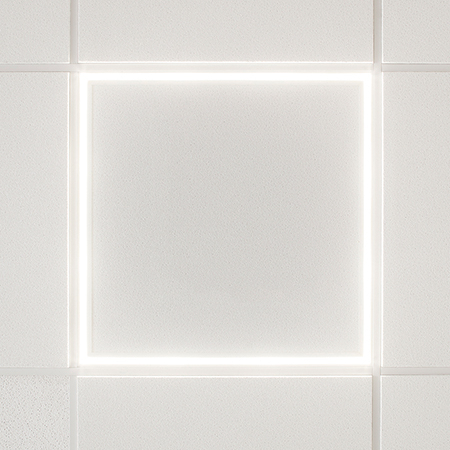 Our Goodlight range of LED Ceiling Panels have been designed to slot directly into ceiling grids of 300 x 300mm, 600 x 600mm, 300 x 1200mm, 600 x 1200mm, to fit most ceiling grid systems. 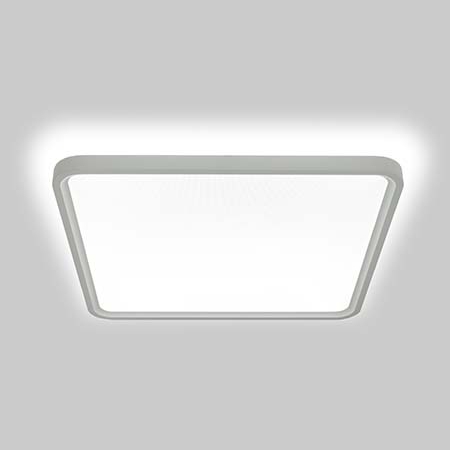 Our LED Ceiling Panels are also ideal for replacing fluorescent tube lighting, too. Providing direct energy savings of up to 70%, our LED Panels provide direct light distribution and are compliant to LG7. 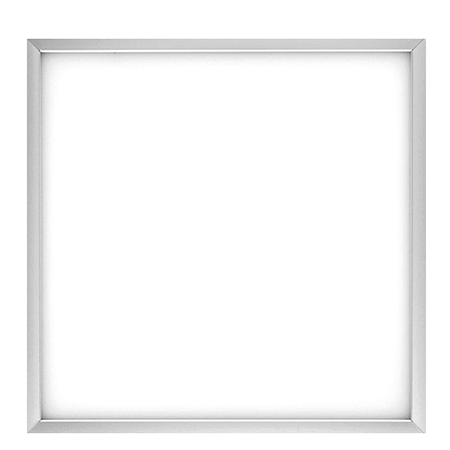 View our LED Panels here. Our range of superior, sleek and stylish LED Battens are suitable for datacentres as they are direct drop-in replacements to energy-hungry fluorescent tube lights and anti-corrosive, NCF battens. Goodlight LED Battens deliver up to an incredible 130 Lumens per Watt, providing ample lighting performance to dull areas. Choose from the LED Batten Pack, Eco LED Batten and G5 LED Batten – all of which are super-easy to install, taking a qualified electrician 10 minutes, or less! Our LED Battens are maintenance-free, glass-free and flicker-free and provide instant on illumination. Explore our LED Battens here. 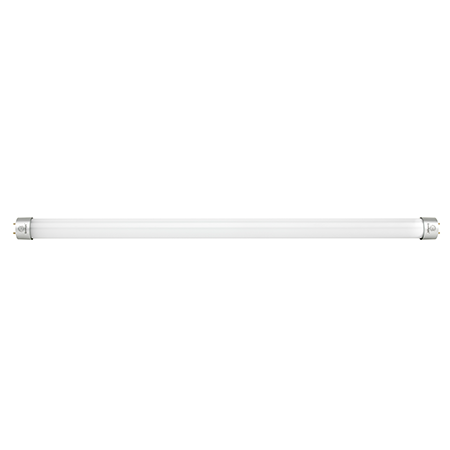 Our T8 LED Tube can be retrofitted in place of T8 fluorescent tubes in data centre ceilings, delivering up to an incredible 120Lm/W brightness with energy savings of up to 75%. The T8 LED Tube is glass-free and flicker-free, ensuring bright, consistent light within your marine environment.  This robust LED Tube features 90° rotatable pins for precise, angled lighting. 2ft to 8ft lengths available. Learn more about our retrofit T8 LED Tube here. Replacing fluorescent T5 tube lighting is our Goodlight LED T5 Tube which delivers up to 110Lm/W efficiency. It delivers up to 75% energy savings with a further 95% in maintenance. Featuring a frosted, glass-free cover, the T5 LED Tube looks just like a traditional T5 but with energy saving benefits. The pins rotate up to 90°, delivering even light, with no shadowing. 2ft to 5ft lengths available. Learn more about the T5 LED Tube here. Ask about our wireless lighting and energy control platform, Light Boss™ which puts lighting control into your hands via our lighting app, and delivers a truly connected lighting system, without business disruption and the huge upfronts costs of a wired-in solution. By integrating sophisticated wireless controls into Goodlight products, you are able to decide on the optimum lighting levels for performing varied tasks at various heights and working conditions, and you’re allowed to change your mind! You can group lighting in zones, to operate at differing levels and at different times. You can monitor daylight options where natural light is available, and can avoid dark zones in high safety areas to always retain a basic level of light. Our clever, yet simple app puts the control in your hands – you can change an entire lighting set-up within a few clicks, or literally minutes. Have you got a Data Centre Lighting project we can help you with?